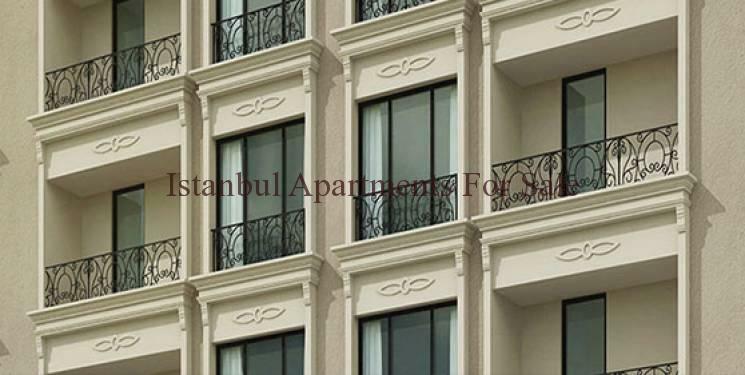 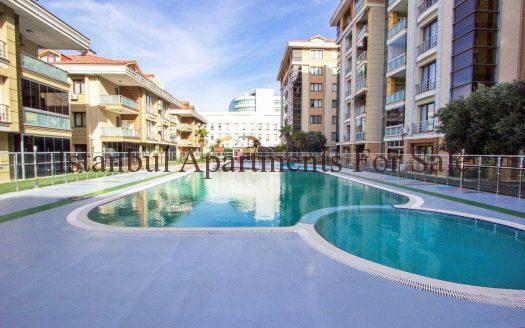 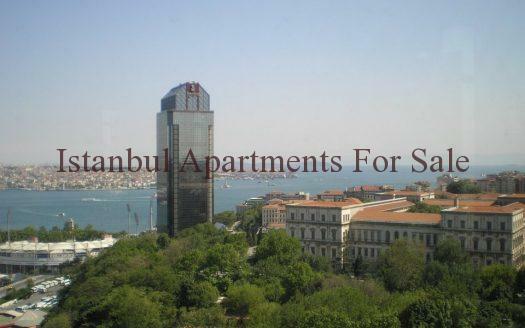 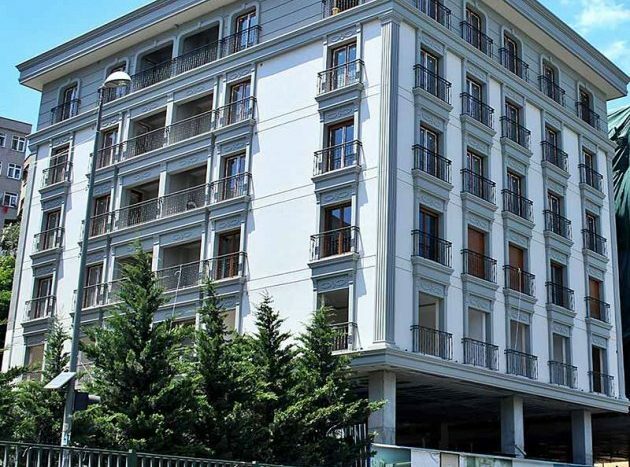 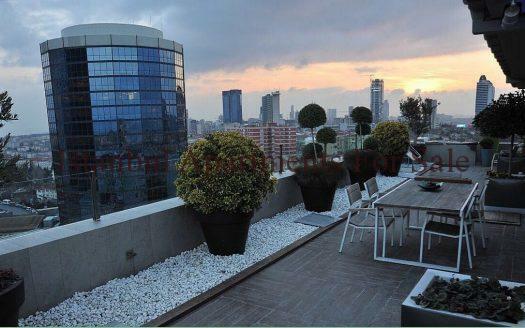 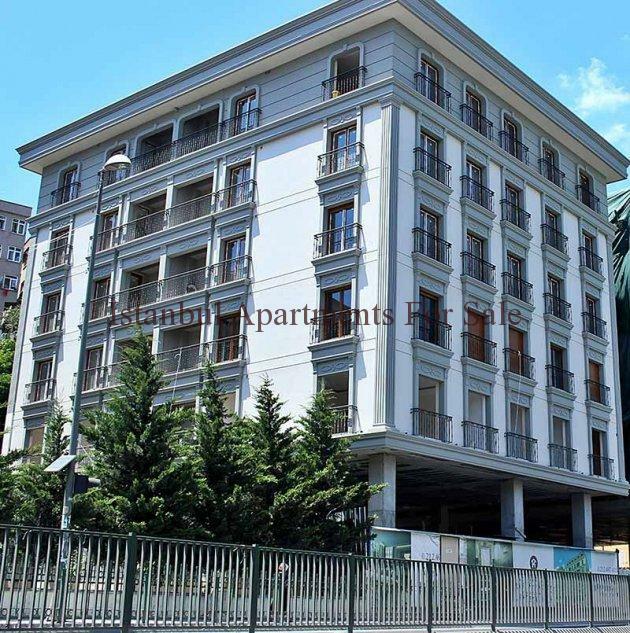 We delighted to offer 2 Bedroom Apartments For Sale in Istanbul Eyup with Golden Horn Views. 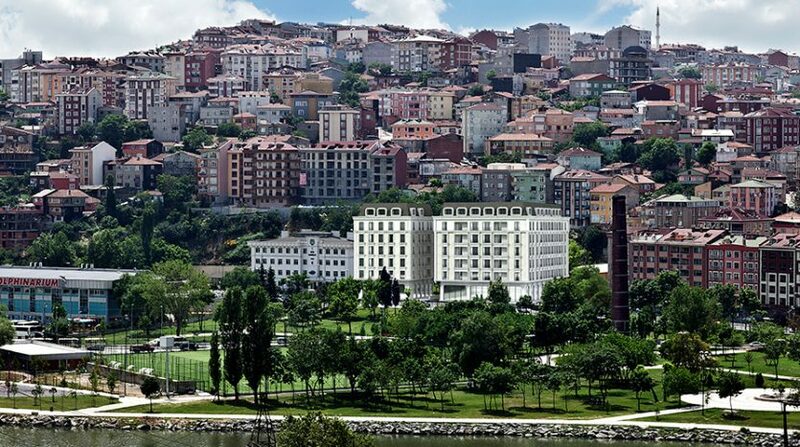 This quality development is located in Eyup Istanbul which is only a few minutes from Golden Horn Halic and 10 minutes from Istanbul Old city. 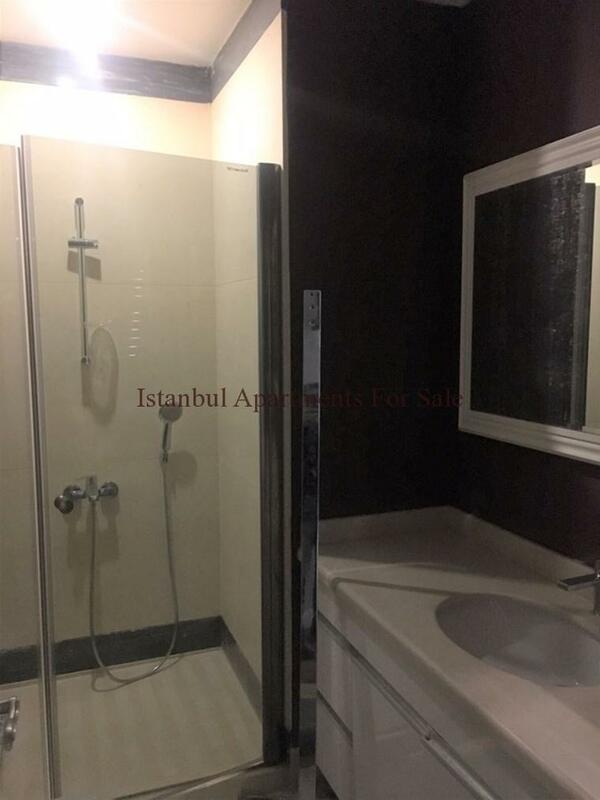 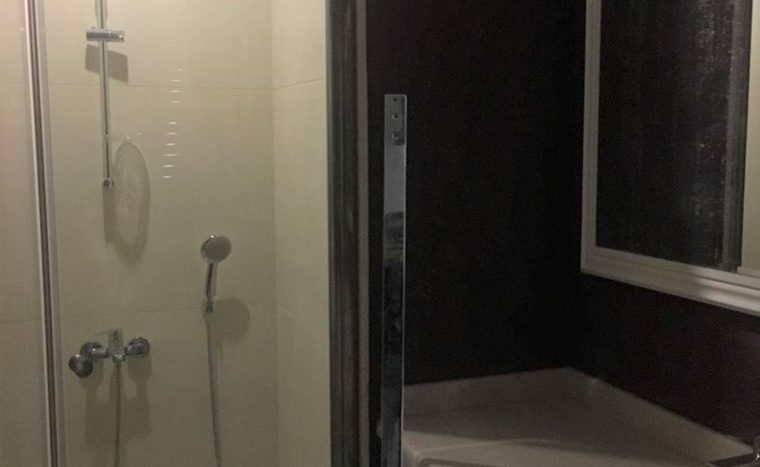 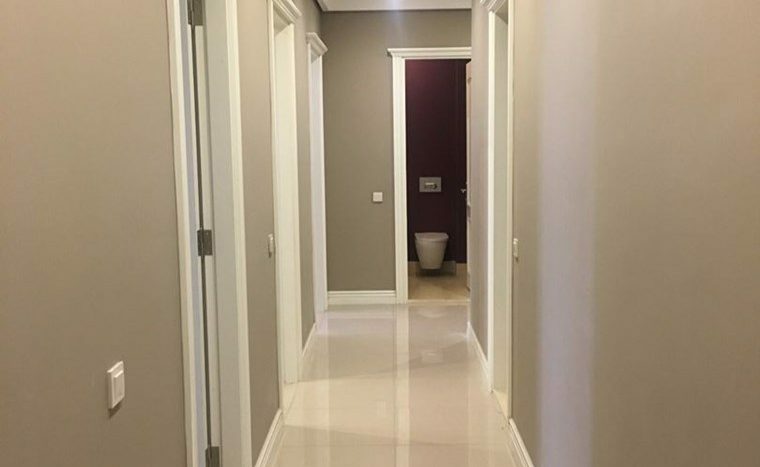 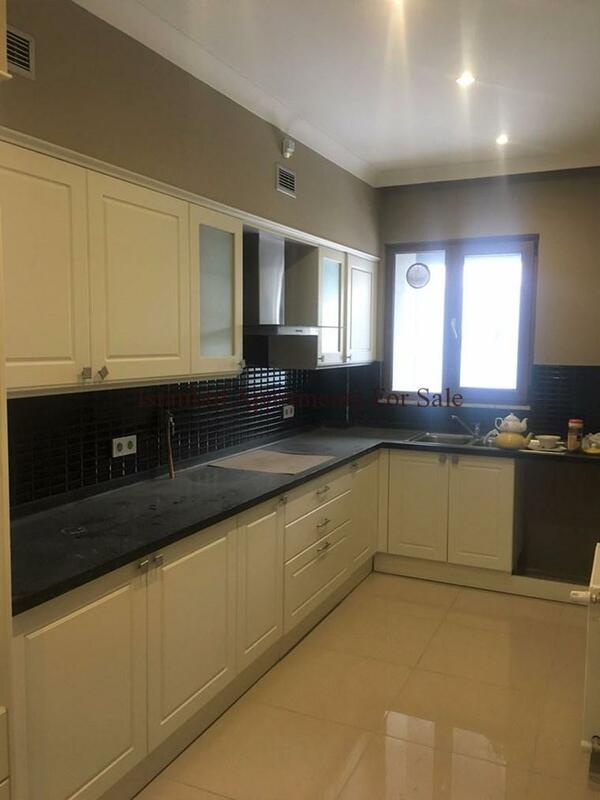 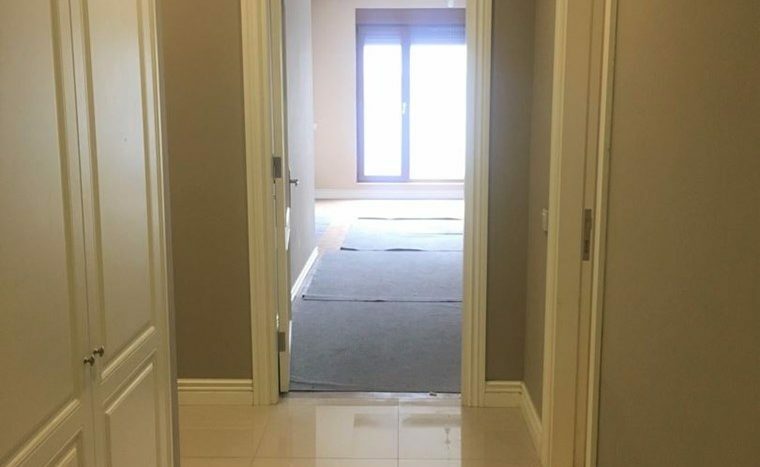 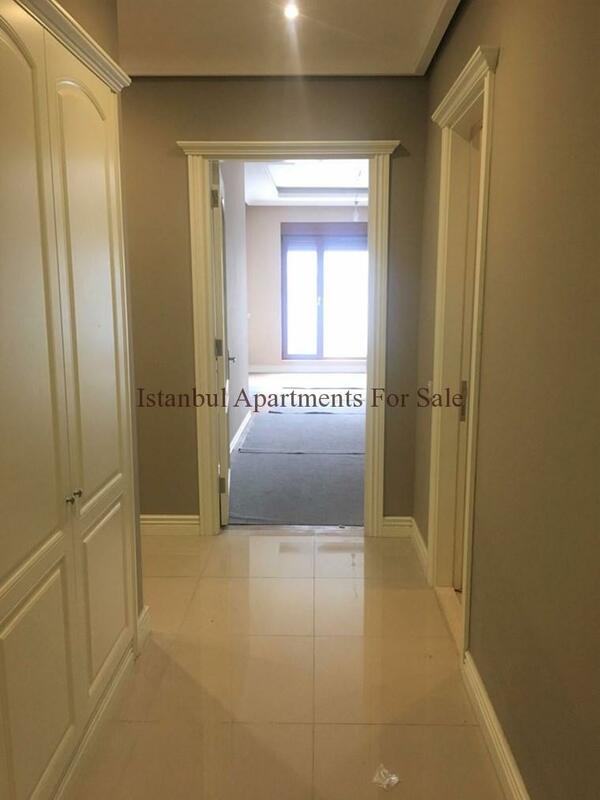 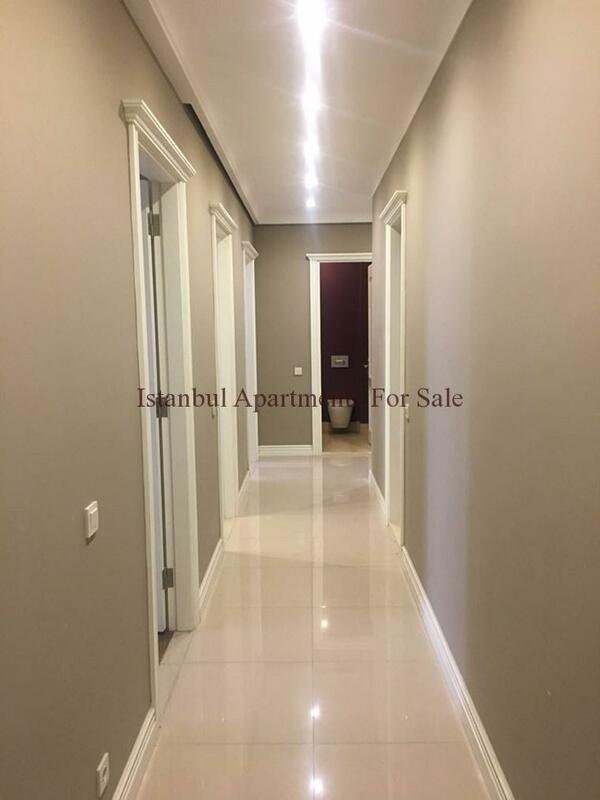 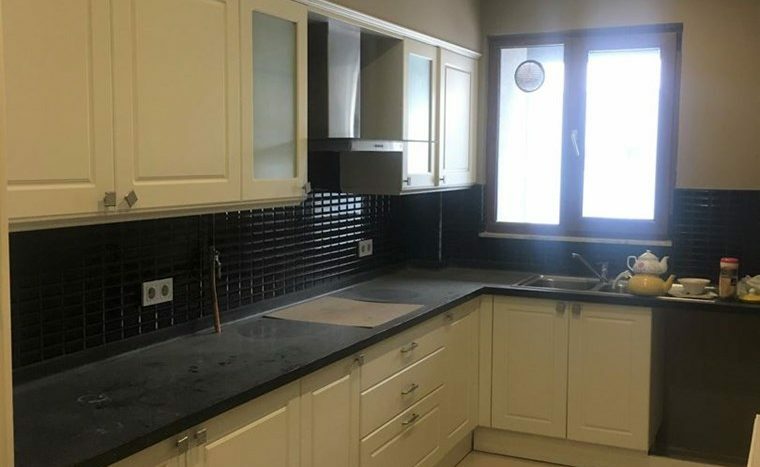 Key ready apartment is 147 m2 and consists 2 large bedroom ,living room dining area kitchen with appliances and 2 bathroom.Easy access to Eyup Sultan Mosque,Taksim and historical part of Istanbul with local transportation.